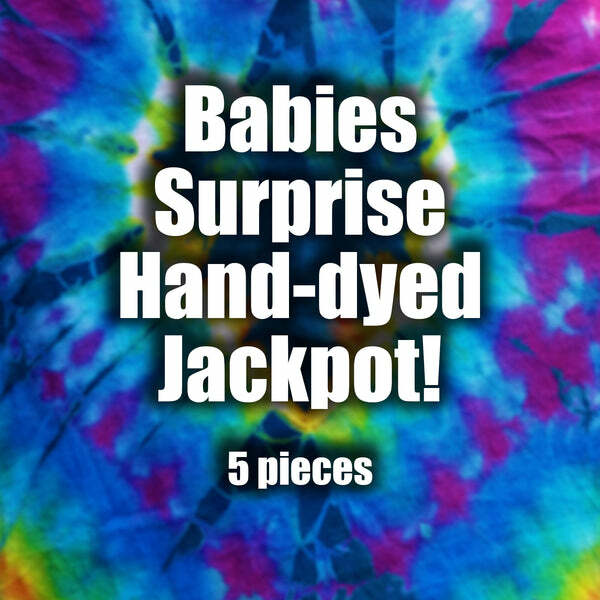 Babies 5 piece Surprise Bundle (Clothing Pack) | Clothing Pack | Groovy Blueberry Clothing Co.
3 tops, 1 bottom, and 1 surprise item! Each item will be in the size you choose. Find more Clothing Pack or additional Groovy Blueberry Clothing Co. products.